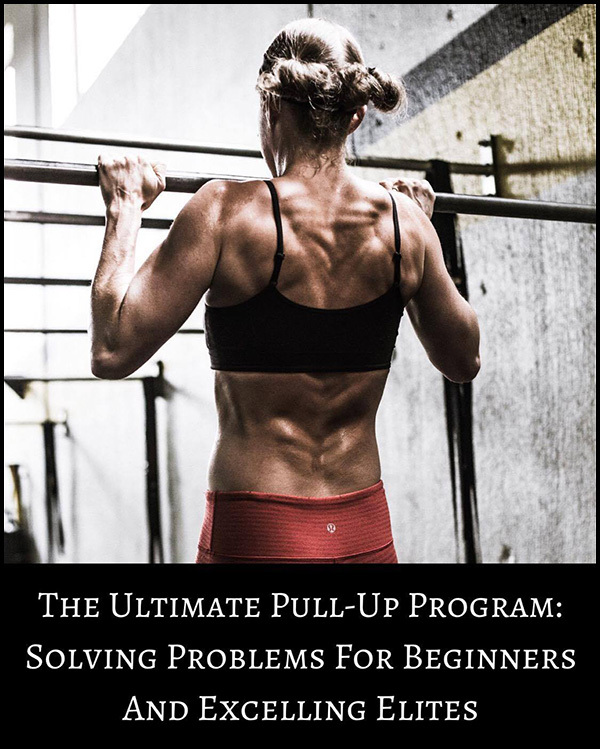 Welcome to The Ultimate Pull-Up Program affiliate page! 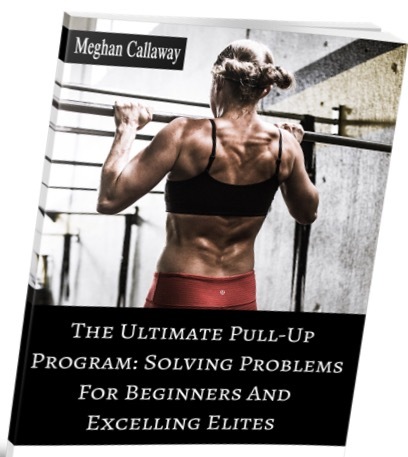 Find all you need to promote Meghan Callaway’s program below. How do I sell your product and what percentage will I get from a sale? First, make an account at Clickbank. Create a User ID. Once you have that you can make a hoplink to send to your customers/followers. You will receive 50% of every sale made from your hoplink! Depending on if The UPUP is on sale or full price you can make anywhere from $23-$48 per sale. How do I make a hoplink? So your User ID (or nickname) will replace PULL1234. Then click the “Generate Hop Link” button. I am getting questions from my audience about your program. Do you have a page I can refer them to?